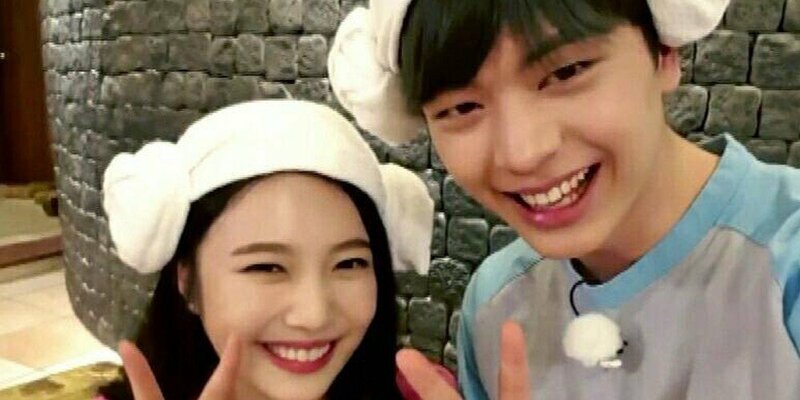 BTOB's Sungjae & Red Velvet's Joy named dual endorsement models for beer brand 'Fitz Super Clear'! 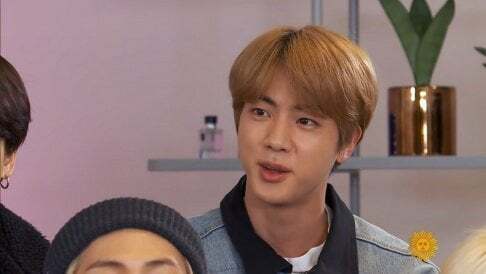 Remember the 'Bbu' couple from the classic reality show 'We Got Married'? BTOB's Sungjae and Red Velvet's Joy, formerly a married couple on 'We Got Married', have been named dual endorsement models for 'Lotte' beer brand 'Fitz Super Clear'! On July 4, the 'Lotte' revealed that they chose Sungjae and Joy as their newest 'Fitz Super Clear' models for the two idols and their multi-talented charms, active in both singing and acting. 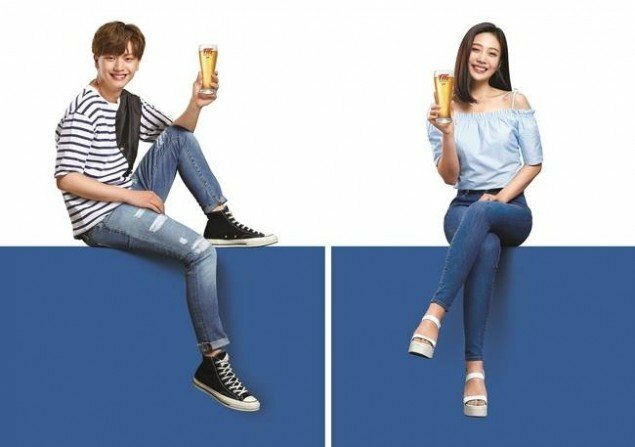 Beginning July 5, the beer brand plans on launching various promotions content including a new TV CF featuring Sungjae and Joy. Were you a fan of the 'Bbu' couple?